A verb describes what a person or thing does or what happens. 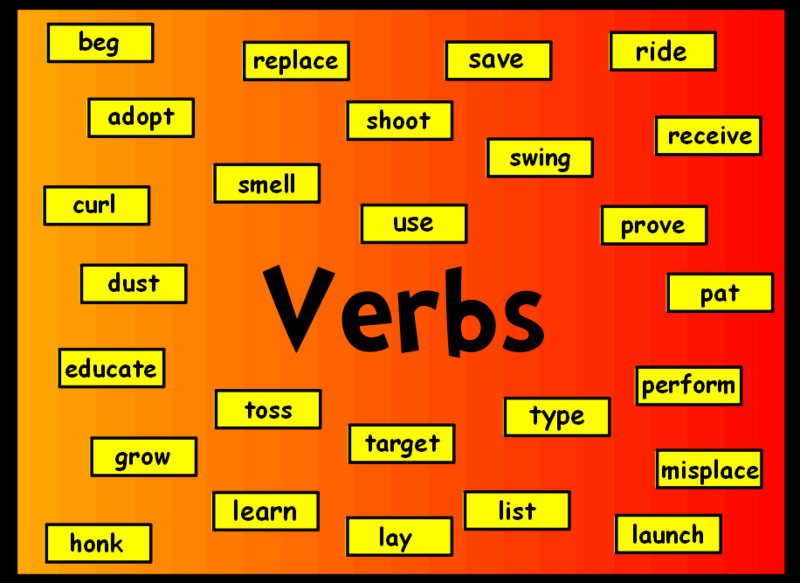 Verbs are words that express action or state of being. There are three types of verbs: action verbs, linking verbs, and helping verbs. 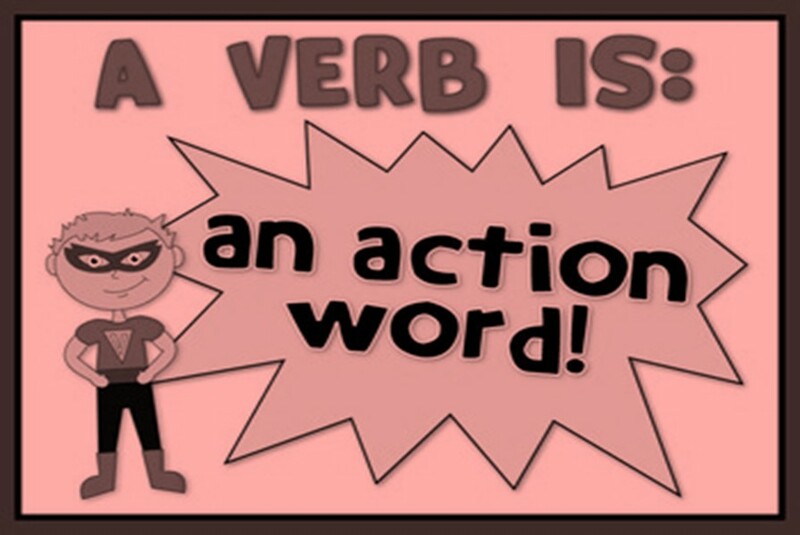 Action Verbs Action verbs are words that express action (give, eat, walk, etc.) or possession (have, own, etc.). Action verbs can be either transitive or intransitive. a word that characteristically is the grammatical center of a predicate and expresses an act, occurrence, or mode of being, that in various languages is inflected for agreement with the subject, for tense, for voice, for mood, or for aspect, and that typically has rather full descriptive meaning and characterizing quality but is sometimes nearly devoid of these especially when used as an auxiliary or linking verb. We went home straight after the show. It snowed a lot that winter. Several different types of volcano exist. Some main verbs are called linking verbs. These verbs are not followed by objects. Instead, they are followed by phrases which give extra information about the subject. A linking verb connects the subject of a sentence to a noun or adjective that renames or describes the subject. This noun or adjective is called the subject complement. EXAMPLE: Jason became a business major. The verb, became, links the subject, Jason, to its complement, a business major. The most common linking verb is the verb to be in all of its forms i.e; am, are, is, was, were, etc. This verb may also be used as a helping verb. To become and to seem are always linking verbs. He’s a cousin of mine. She remained outside while her sister went to the hospital. Transitive Verbs: A transitive verb always has a noun that receives the action of the verb, called the direct object. EXAMPLE: Larissa raises her hand. The verb is raised. Her hand is the object receiving the verb’s action. Therefore, raises is a transitive verb. Intransitive Verbs: An intransitive verb never has a direct or indirect object. Although an intransitive verb may be followed by an adverb or adverbial phrase, there is no object to receive its action. EXAMPLE: Larissa rises slowly from her seat. The verb is rising. 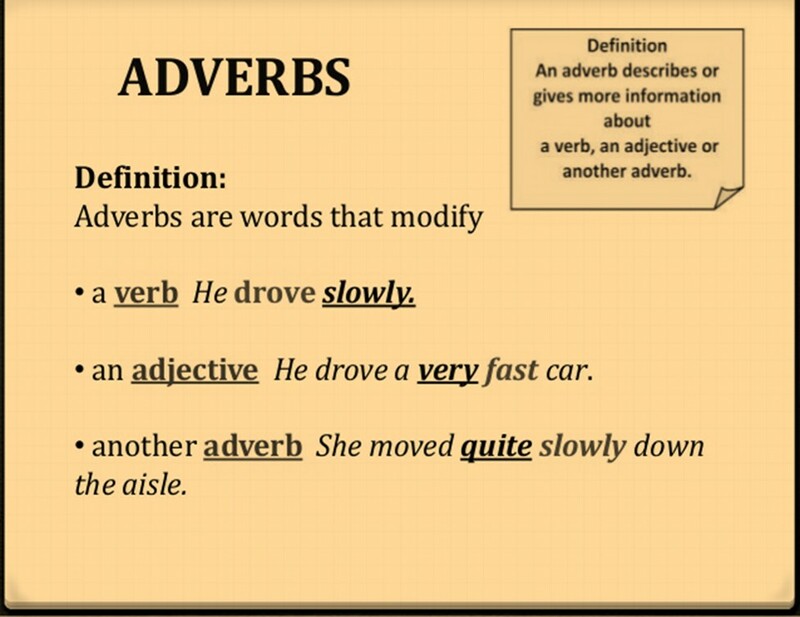 Adverbs are one of the four major word classes, along with nouns, verbs and adjectives. Adverbs are used to add more information about a verb, an adjective, another adverb, a clause or a whole sentence and, less commonly, about a noun phrase. Adverbs have many different meanings and functions. They are especially important for indicating the time, manner, place, degree and frequency of something. An adverb is a word that is used to change or qualify the meaning of an adjective, a verb, a clause, another adverb, or any other type of word or phrase with the exception of determiners and adjectives that directly modify nouns. An adverb describes a verb, an adjective or another adverb. A verb is an action word (jump, run, swim, ski, fish, talk). 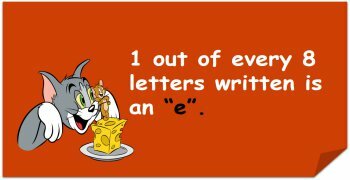 An adjective is a descriptive word that describes a noun (pretty, happy, silly, sunny). A verb describes what a person or thing does or what happens. Main verbs have meanings related to actions, events and states. Some main verbs are called linking verbs. These verbs are not followed by objects. An adverb is a word that is used to change or qualify the meaning of an adjective, a verb, a clause, another adverb, or any other type of word or phrase with the exception of determiners and adjectives that directly modify nouns. This April, it will have been a year since we came to this city. The lemonade my aunt prepared for me so sweetly tasted really delicious. It surprised my beyond belief how melodiously she sung at the school function yesterday. When we were on a vacation abroad, for the first few days, we went nowhere and just basked under the sun, relaxing. It's been a ritual of mine to visit the temple every day. Fill in the blanks using appropriate verbs in the future tense.